Here is how to protect your identity from being abused. Unfortunately, identity theft can occur to any person at any time. Recovering from having your life stolen can be difficult, too. In this digital era where we’re all more connected than ever, protecting one’s identity becomes of the utmost importance. 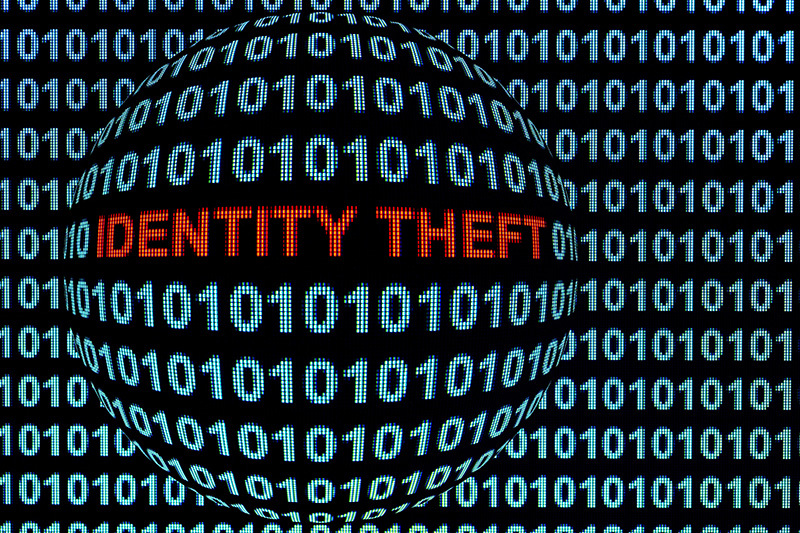 Identity theft is a growing crime – Ensure you take these preventative measures into account. Keep your personal documents safe. Consider keeping a personal safe for your home as well as a safety deposit box elsewhere. Store sensitive documents such as your Social Security card, passport, and birth certificate in the safe at home. Protect your wallet at all times. Try not to use bags that others can easily see or reach into, and keep bags close to your body with a tight grip at all times. Never leave purses or wallets unattended in the car and ensure your wallet zips up or closes in some manner. Examine your bank statements monthly. Ensure that your accounts have no unauthorized charges, no matter how big or small the amount. If there is a transaction you don’t recognize, contact your bank immediately. Monitor your credit. Receive a free credit report so that you can comb through it and check it for errors. Shred personal documents. Dumpster diving is a common method of stealing personal information for the sake of identity fraud. Purchase a shredder and make sure you destroy sensitive paperwork before discarding. Select unusual passwords. Avoid having predictable or simple passwords on your phone and computer. An impersonal combination of letters and numbers is best. Take care of your identity and finances. For reliable insurance coverage in Orland Park, contact the professionals at Gee Schussler Insurance Agency.